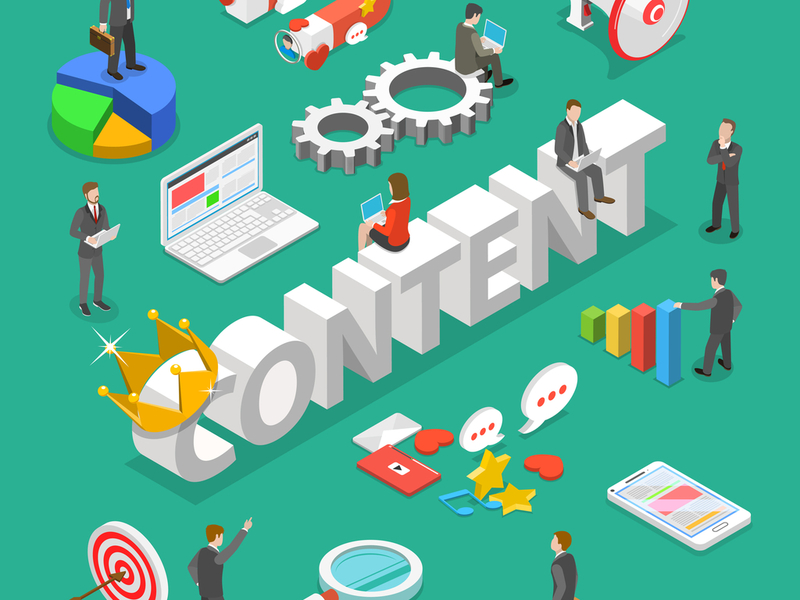 Content needs to be original and relevant, so creative is never a good option for automation, but the wonderful world of advancing tech and AI throws up a plethora of exciting new opportunities for streamlining laborious and often mundane marketing tasks. Automation does not need to replace everything, but it can complement your current content marketing efforts to make them more efficient and effective. New keywords will keep you on the cutting edge of important topics and trends, so it makes sense to use tools that can identify them for you on the fly. SEMrush, for example, allows you to automate new long-tail and other types of keywords. It even allows you to sort them according to their potential volume and click-through rates. Many of these tools can also export a report for you, which negates the need to create your own separate spreadsheet. Reporting is another ideal task for automation due to the growing mass of data that needs to be tracked and the length of time that it can take to conduct analytics. Making the process less time-intensive can free up your marketing team for other core tasks. Tools such as Databox can actually bring data from Google Analytics, HubSpot and other sources so that you get a clear overview of your strategies and campaigns. Social platforms are becoming unwieldy for brands to manage due to the sheer scale of options and updates that are required to maintain content campaigns. You can use automation to schedule your output so that posts are published across a number of platforms at the same time. Tools such as HubSpot also use features to make publishing schedules look more natural rather than robotic, which helps to retain a more human feel to your content efforts. You can also use marketing automation tools to let your audience know that new blogs and articles are available for consumption. You can send notifications instantly or set up daily, weekly or monthly emails. It is also possible to link your corporate blog with social media so that content complete with title, sub headings and meta description goes live ten or 15 minutes after publication.